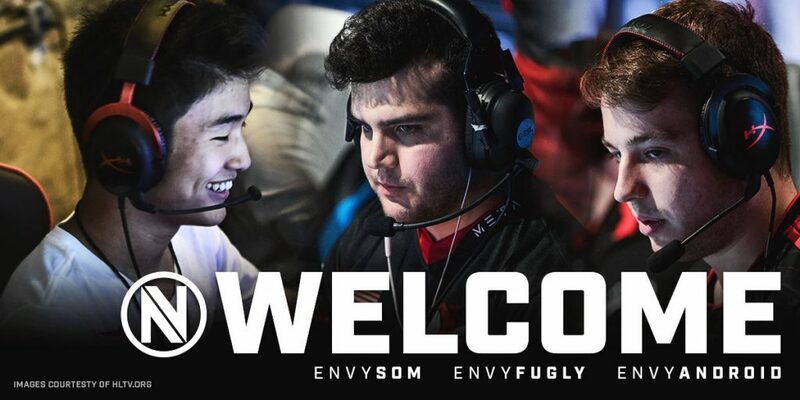 Sam “s0m” Oh, Bradley “ANDROID” Fodor, and Jacob “FugLy” Medina have officially signed with Team Envy following the departure of Taylor “Drone” Johnson and Stephen “reltuC” Cutler. Team Envy fielded the roster without Taylor “Drone” Johnson and Stephen “reltuC” Cutler for the DreamHack Masters Dallas NA Open Qualifier and were successful in making it to the closed qualifiers. These changes come after a long time of roster stability issues. Envy have tried out Matt “Pollo” Wilson as a stand-in and Finn “karrigan” Andersen on loan from FaZe Clan. 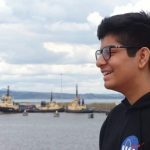 Before being acquired by Team Envy, s0m has been inactive since he stood in for Swole Patrol helping them in qualifying for IEM Sydney, before three of the five players were picked up by eUnited.